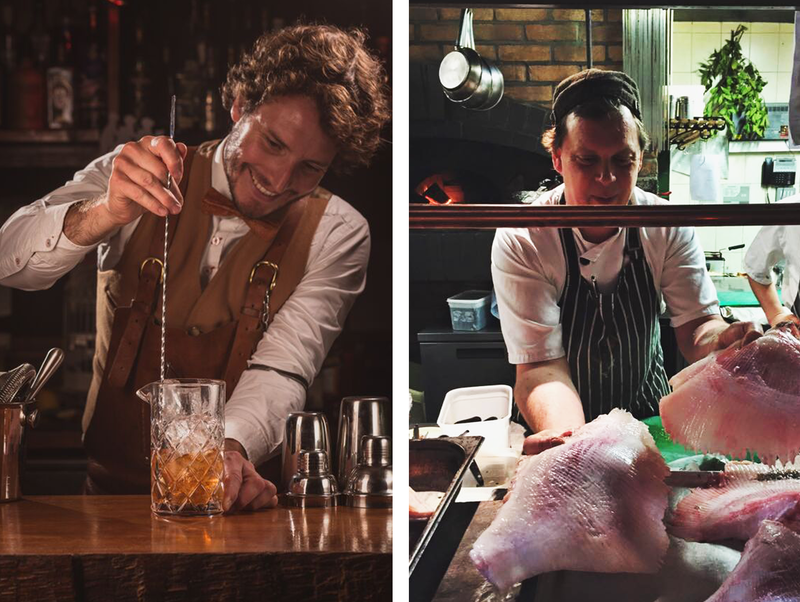 Founder James Fowler (2014 World Class UK Bartender of the year) and his highly skilled & dedicated team are breathing a refreshing and much needed, new life into East Dorset’s food and drink scene. Infused with traditions of bygone eras and through continuous researching into the greatest foods from around the U.K & Europe, The Larder House is rapidly winning the hearts of the countries foodie elite and local residents. A Unique Experience & Atmosphere like no other. It’s a project for us where we really do serve pure passion. We pay homage to the origins of true food whether local or from around Europe. Beyond what we offer now is a lot of learning where we are pushing ourselves to be ambassadors to the foods and drink that we all personally love to enjoy. The Larder House opened its doors back in January 2011 and will continually evolve by discovering new products and creating its unique portfolio of offerings. 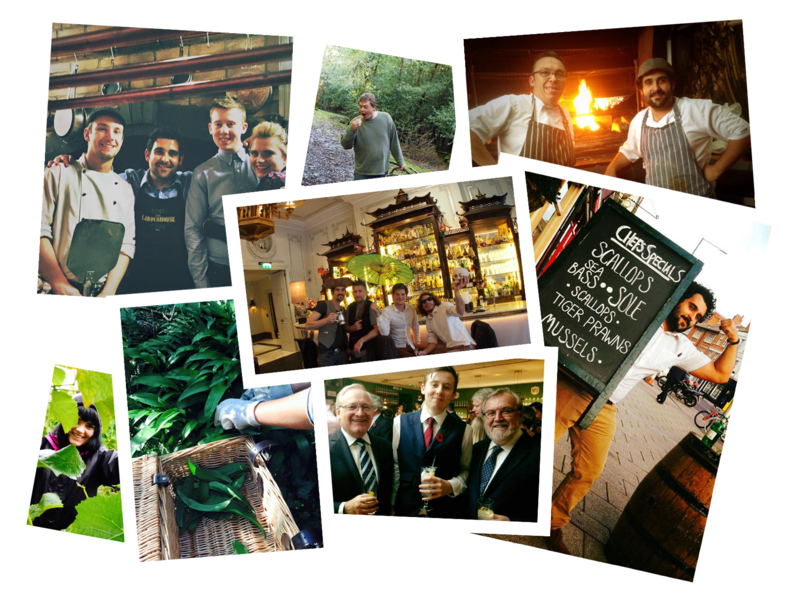 As a customer you will really see the restaurant & team grow & specialise. 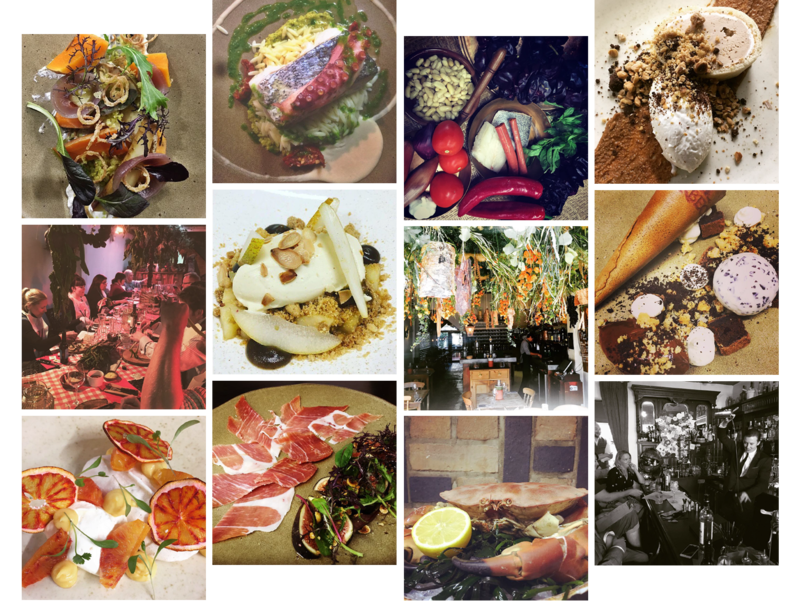 Especially when you attend one of their showcase nights whereby the team give a unique food & libation pairing event covering all aspects and flavours of the chosen product. 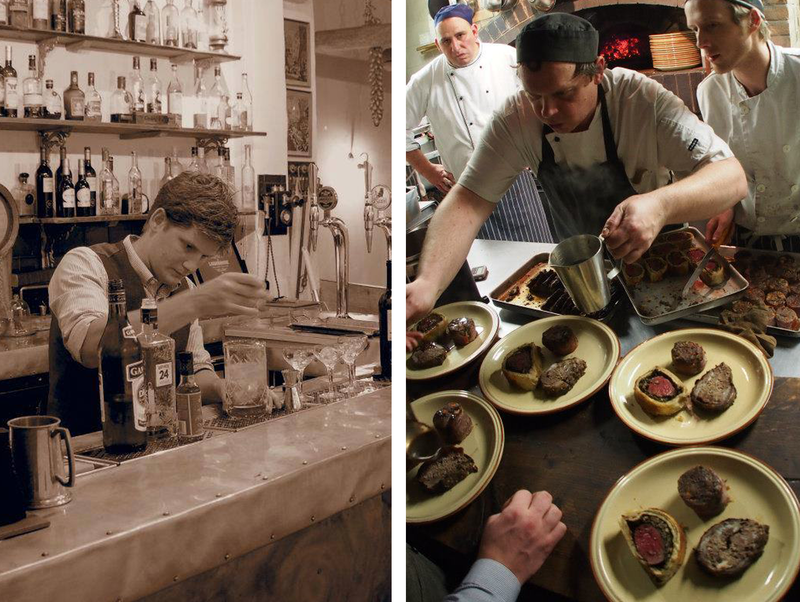 Previous showcase nights have shown expertise in Sherry wines, Offal, Port, Absinthe, Single Malt Whisky & Gin.